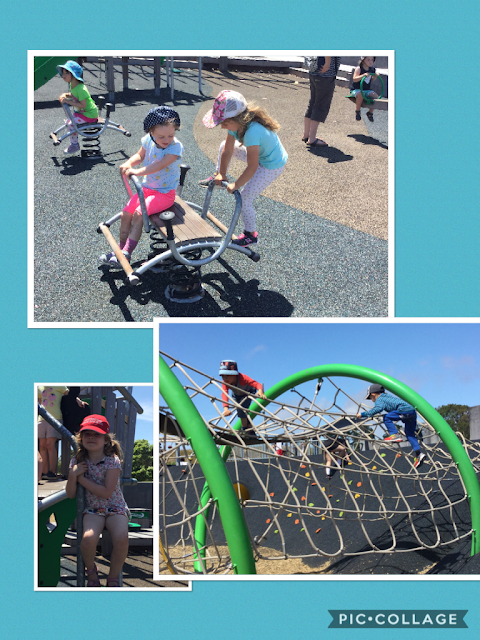 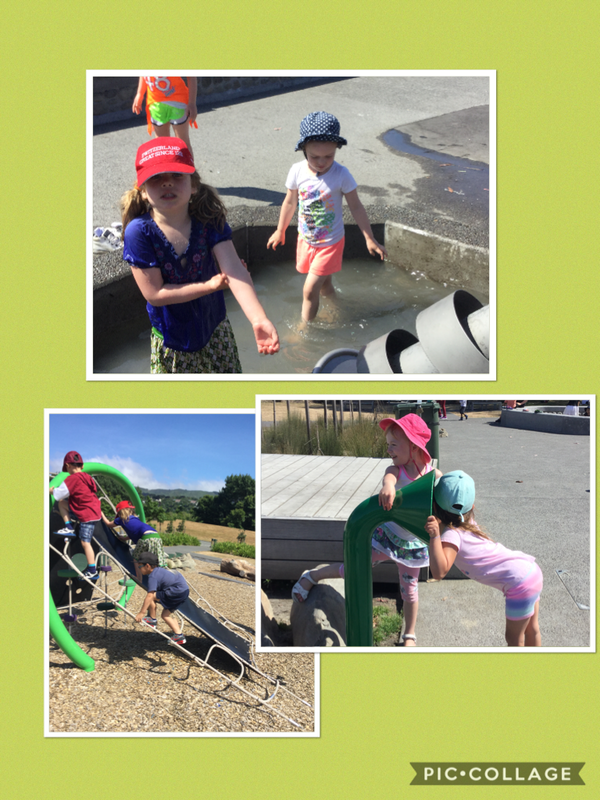 The students in Room 15 had lots of fun on their trip to Avalon Park. 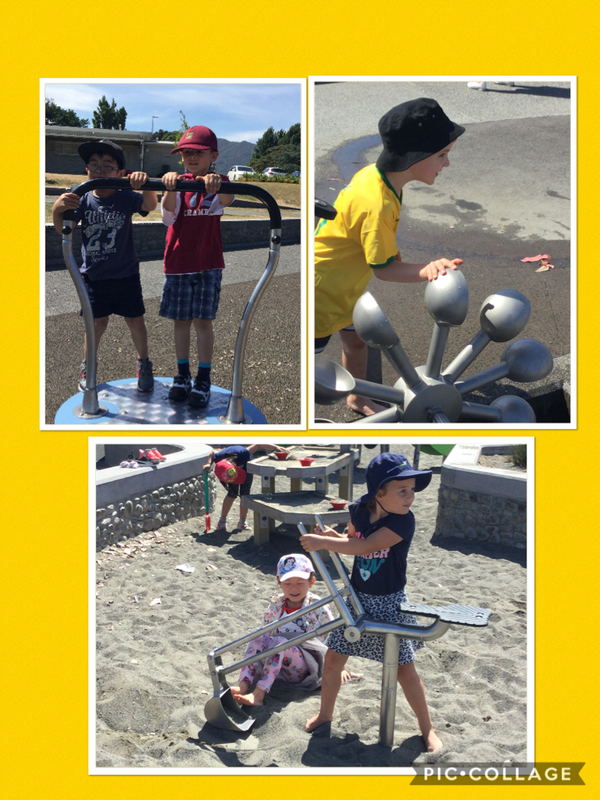 They had a fabulous time exploring and testing themselves on a variety of equipment. 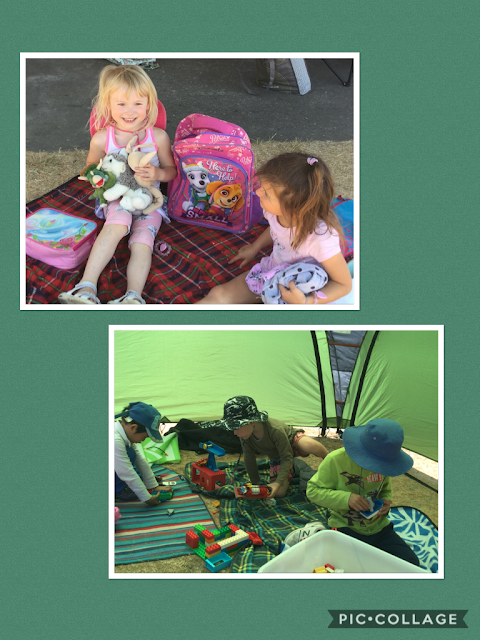 They also demonstrated respect for themselves and others by sharing, taking turns, including others and respecting the boundaries to keep safe. 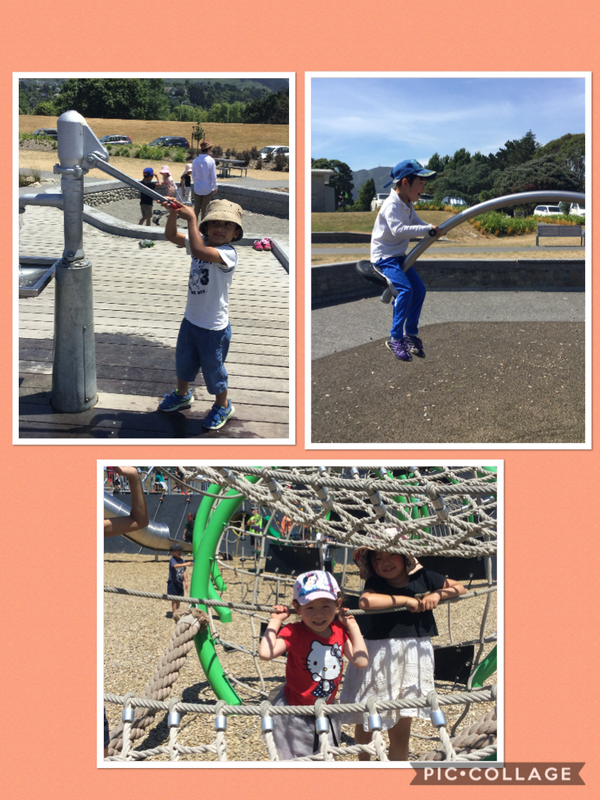 SPCA Visit Rooms 4 and 5.